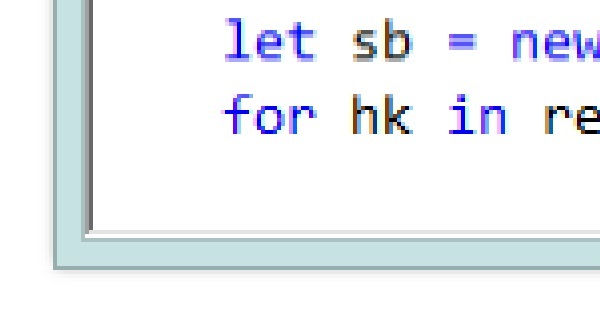 I’m curious Julian, if you were to edit the XAML for such a program, would you do it in VIM? I’ve never touched XAML outside of VS and Blend, but I’m starting to learn VIM and have been slowly integrating it into my workflow, starting with VsVim. Along those lines, how much development do you do with/on gVim? 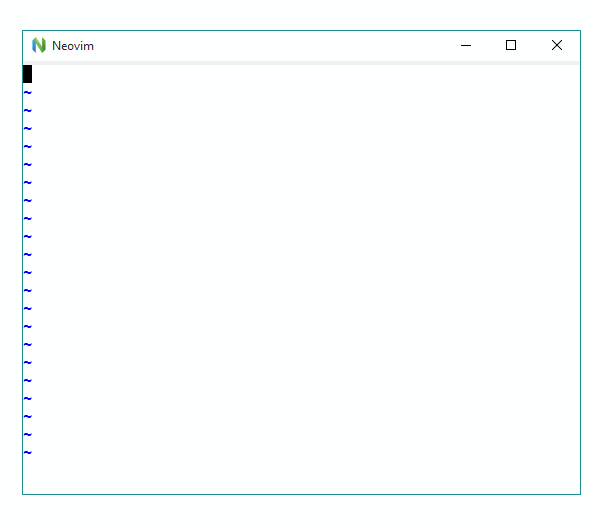 I probably wouldn’t edit the XAML in Vim, as the visual tools that ship with Visual Studio are loads better. 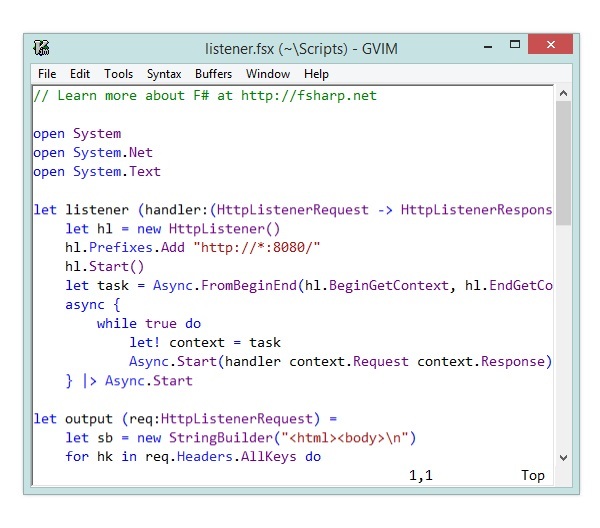 My primary editor for writing software is Visual Studio, Vim (or Gvim) does everything else.